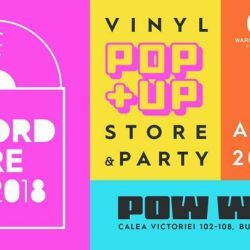 Record Store Day is coming to Romania!Calling for all music lovers & collectors, including vinyl aficionados, to join the celebration. 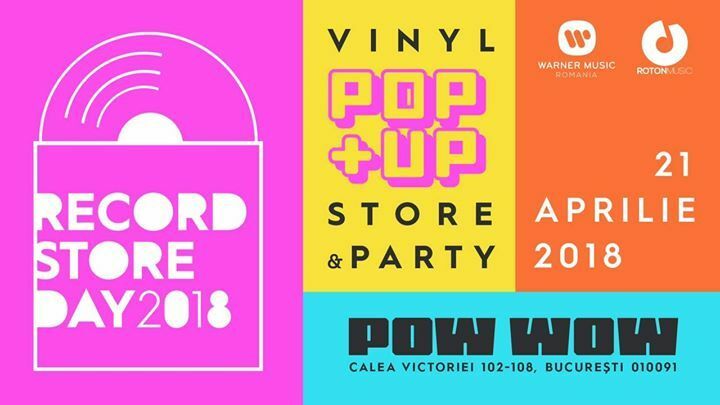 Organised by Roton Music & Warner Music Romania and hosted by Pow Wow, Record Store Day 2018 will take place on the 21st of April.Record Store Day is an annual event inaugurated in 2007 and held on one Saturday every April to celebrate the culture of the independently owned record store. The day brings together fans, artists, and thousands of independent record stores across the world. A number of records are pressed specifically for Record Store Day, with a unique list of releases for each country, and are only distributed to shops participating in the event. The event will also feature Warner Music exclusive releases, which will be available for Record Store Day only! Full release list will be available soon.